A watch is one piece of craftsmanship. Its internal mechanism is made of hundreds of very small components. Therefore, your watch deserves a great amount of attention and the repairs would not be executed in the shops, but rather in our central repair center where trained watchmakers will repair your watch with the greatest care. From replacing a broken or scratched frame to reinstalling broken pointers or replacing winding axis’… in most cases there’s a problem with the internal mechanism. 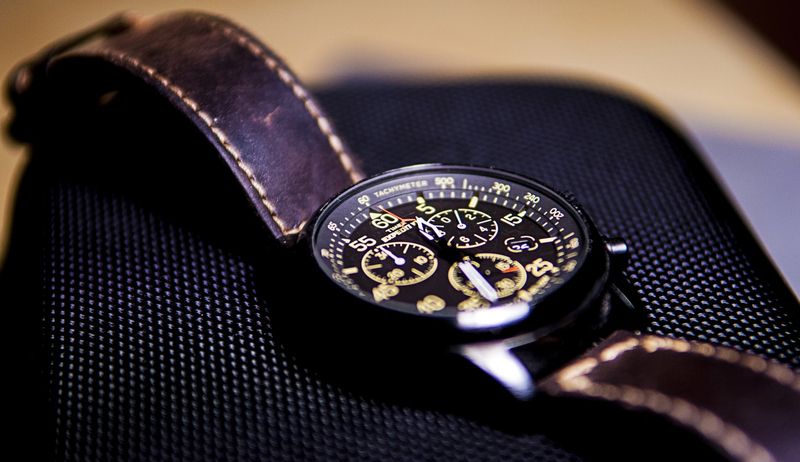 Does your watch stop working and it’s not because of the faulty battery? Our watchmakers will invest the time and energy necessary to install a new mechanism for you. But what if the watch is just dirty or damaged? *Take into account that deep groves can’t be removed. Preventative maintenance goes a long way. To keep your watch running smoothly during the day, send it every 3 to 5 years to one of our specialists.